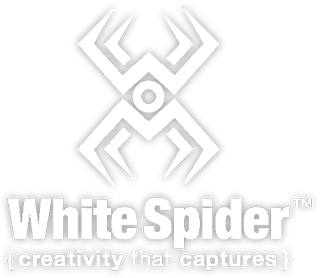 2019 Calendars – White Spider, Inc.
Two calendar options for 2019. Lake Holiday – Volume 5, and brand new the Erik Michael Collection – Volume 1. Select an option to view a detailed image of all months. To purchase for direct shipping to your home or business, please use the Lulu button below. For those residing in Lake Holiday, you have the option to pre-order here for Local Pickup. Pre-orders will be submitted by no later than December 5, 2018, and you will be notified when orders have arrived for pickup.